Home > News > Uncategorized > Our Blog Section is now live! 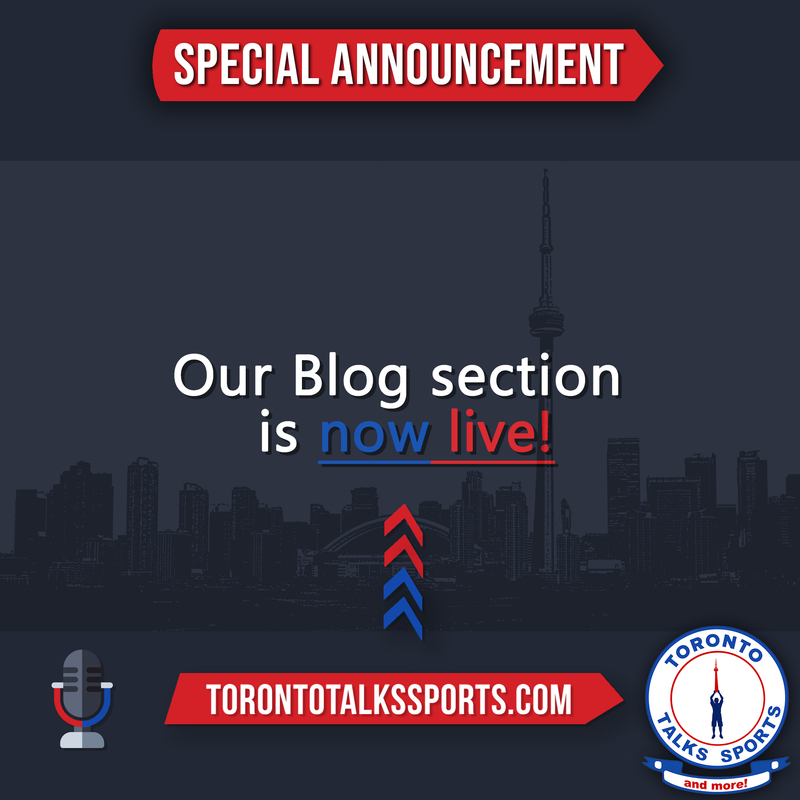 Our Blog Section is now live! Stay tuned for new weekly blog posts!